These sweet, mild onions originated in Georgia 80 years ago. They do not keep like yellow onions, but during their short season are prized throughout the US for their delicious flavor. 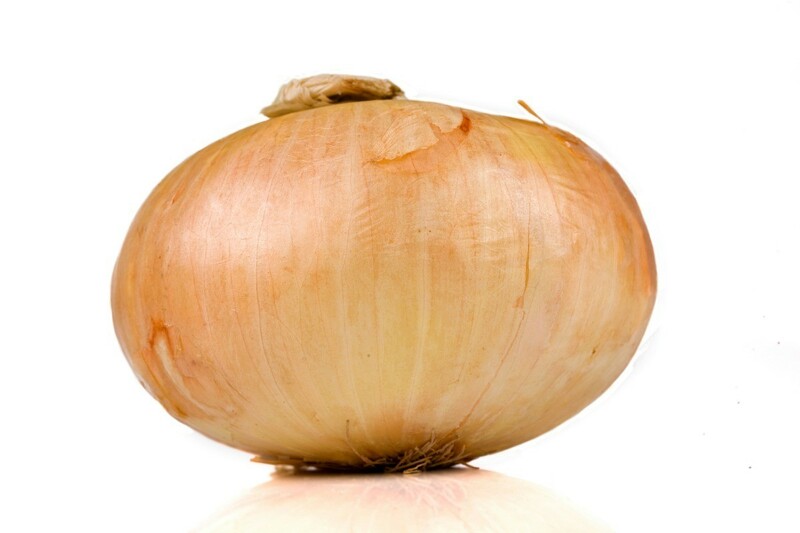 This page contains recipes using Vidalia onions. The Vidalia onions we love here in the South are going to be plentiful soon. This is quite a take on a "pie", but it is delicious and different from the usual vegetable dishes. Mix cracker crumbs and the 1/2 stick of melted butter. Press into an 8 inch pie pan. Saute onions in 2 Tbsp. butter until they are translucent. Put the onions on the "crust" in the pie pan. Mix eggs, milk, salt, and pepper. Pour this mixture over the onions. Sprinkle cheddar cheese on top and sprinkle with paprika to taste. Bake at 350 degrees F for 30 minutes until firm. Remove from the oven and top with chopped, fresh parsley. Cut into slices to serve. Source: Passed on to me by a dear friend who loves fresh vegetables as much as I do. Make this salad right before serving for exceptional fresh taste! 1 medium vidalia onion or walla walla sweet, finely diced. Cut into pieces, put in Ziploc with Balsamic, and garlic to preference, marinade for 30 minutes - 36 hours, turning bag every so often the longer you marinade. The longer you marinade, the better, but picks up flavors within 30 minutes. Combine sugar, vinegar and 2 cups water in large bowl, stirring to dissolve sugar. Separate onion slices into rings. Marinate overnight. Drain onions thoroughly. Add mayonnaise and celery salt, mixing well. The Vidalia onion is the state vegetable of Georgia. This remarkably sweet onion has none of the bite of other onions making it a good choice for certain dishes or if you simply don't like the intensity of other varieties. 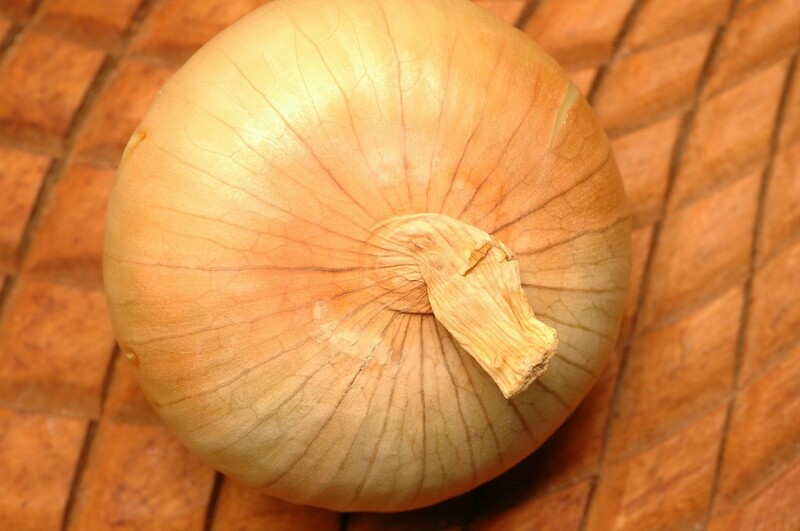 This is a guide about using Vidalia onions.